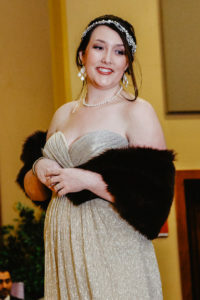 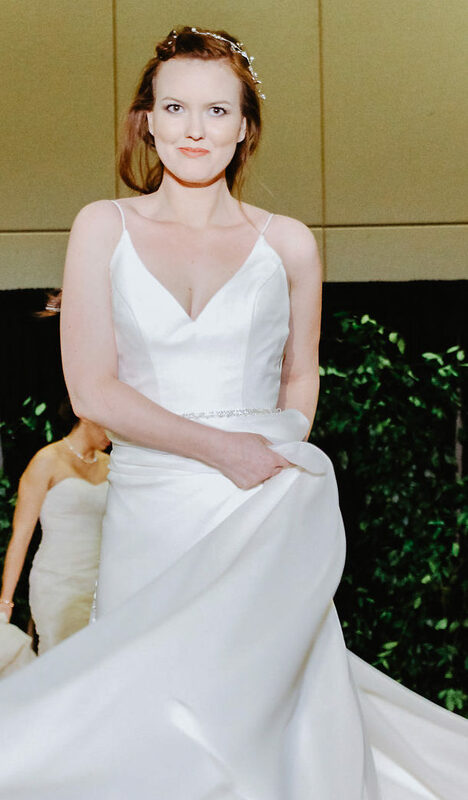 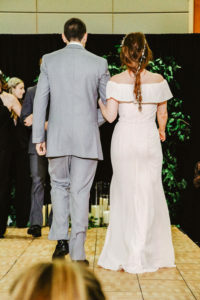 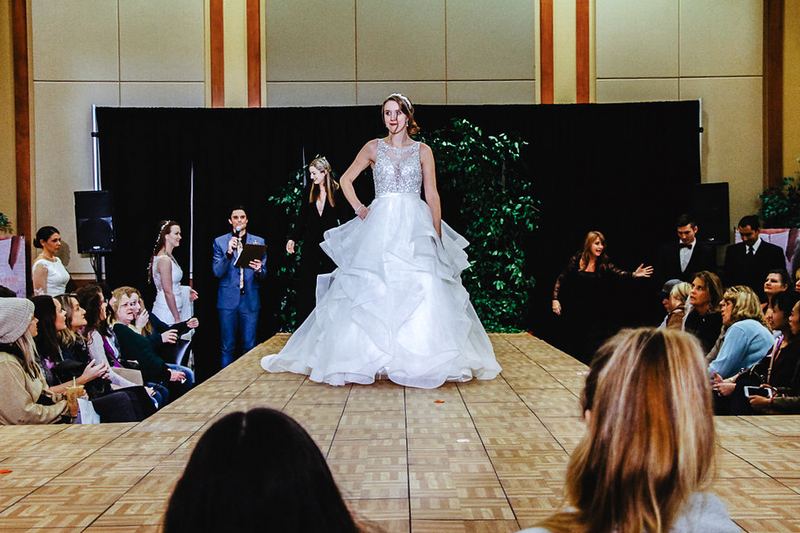 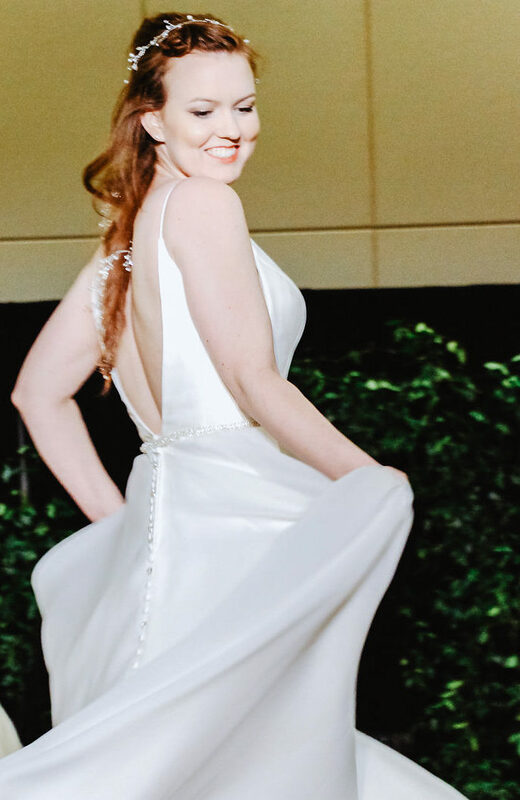 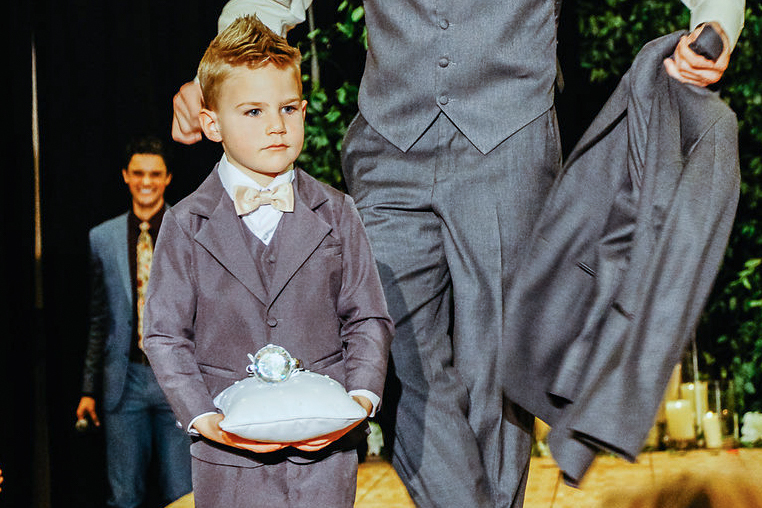 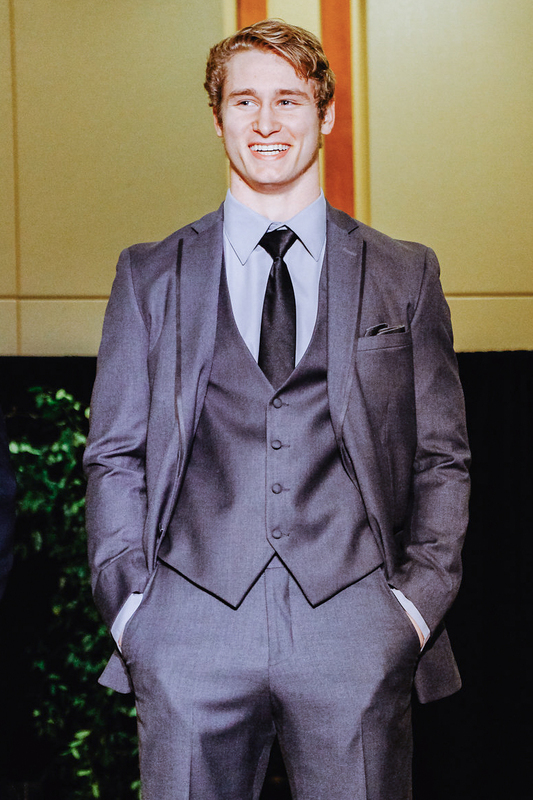 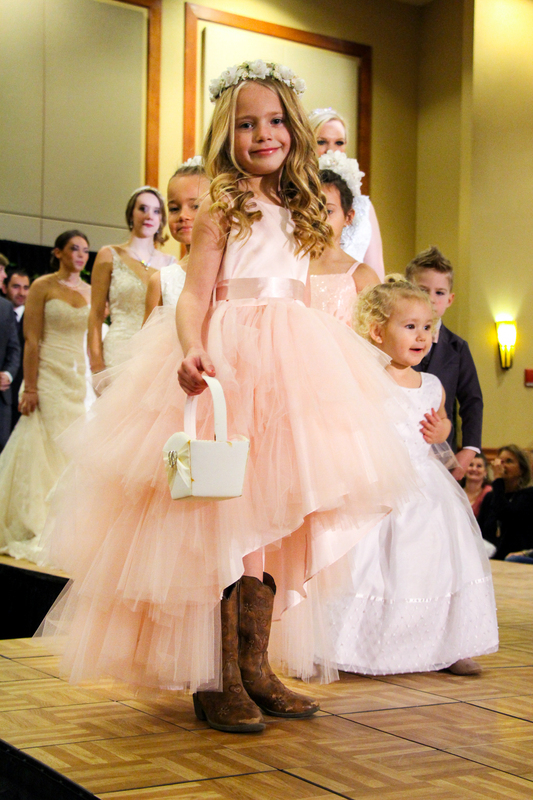 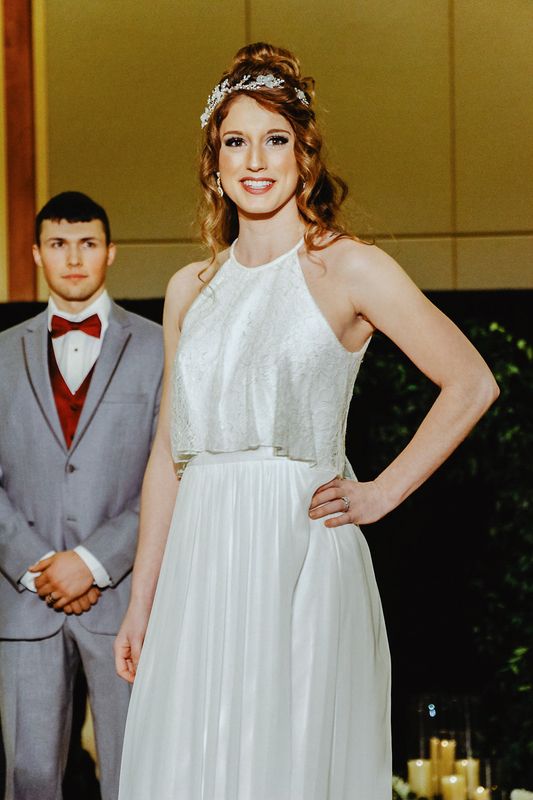 A favorite part of the Cascade Wedding Show is the annual fashion show, featuring the stylish wedding trends of the year. 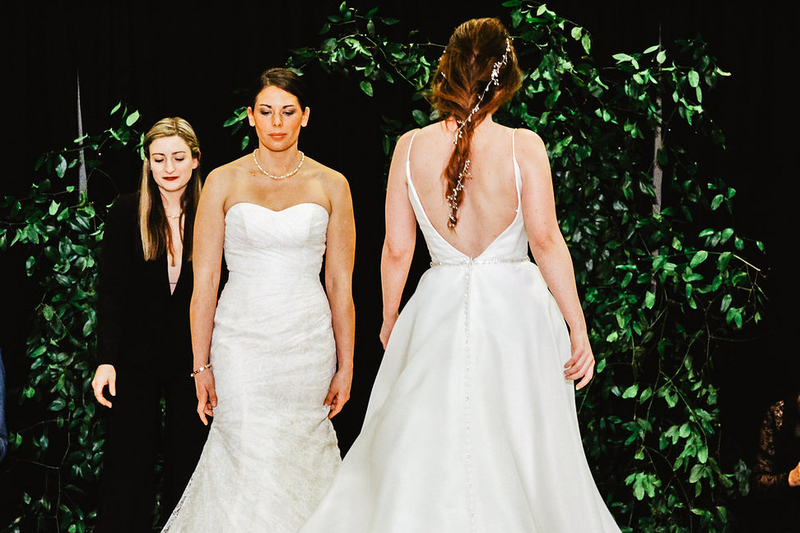 New this year, we invite not one, but three local bridal shops to collaborate their stylish and innovative trends. 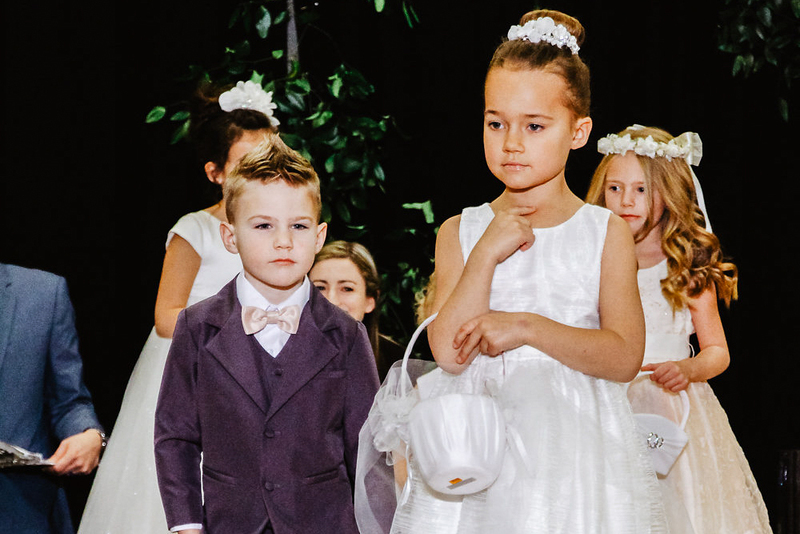 This year, the fashion show takes place in two parts, each lasting 30 minutes.